have precise and accurate pieces, allowing you to spend more time doing what you love--creating beautiful quilts. Its space-saving design makes it easy to store as well as take to classes, guild meetings ,retreats, and quilting bees. You can mix and match the full line of GO! dies- 25 different designs in all -to create an infinite number of blocks and patterns. Industry leaders Ricky Tims and Alex Anderson love to use their GO! cutters because better cuts make better quilts. Enjoy all the time you will save making these 12 Blocks! Square - 3 1/2 "
The GO! Fabric Cutter comes with a free die and cutting mat so you are ready to start quilting right out of the box. Costs less than most sewing machines, so now everyone can afford their own! Easily pays for itself by reducing fabric cutting losses and waste. Saves money when you cut scraps for homemade gift quilts, fabric crafts or project kits. Dies, which start at $24.99, are cost effective, because you can make many quilts and fabric projects with each die. Cuts quilts as much as 90% faster than rotary cutters or scissors. Gives you more free time or more quilting time. 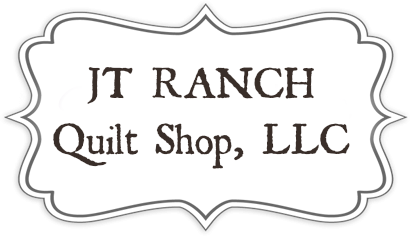 Quilt wherever you go-on vacation, retreats, guild meetings and more. Easier on the hands than hand cutting or rotary cutting. Safe for everyone to use- even children, with supervision. Makes perfect cuts every time. Your order will processed ASAP after the invoice and payment arrive.